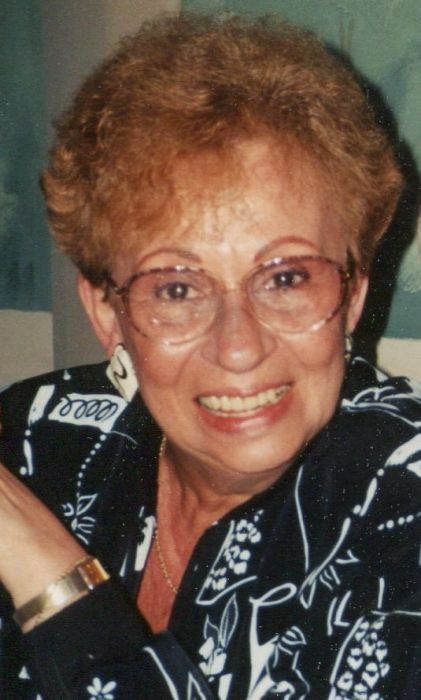 Rose Dolores DiRenzo (nee Doto) 82, of Williamstown and formerly of Haddon Township, died peacefully at home surrounded by her family on Monday, January 21, 2019. Rose was born in Camden and worked at Cashan Agency in Hammonton for many years. Rose is predeceased by her parents Michael and Ruby Doto and brother, Edward (Rosemary) and brother-in-law Tom. She is survived by her loving husband of 63 years, James, two children James (Donna) of Galloway and Michele DiSipio (Michael) of Mullica Hill, sisters Edith Voytek and Carlotta Dykty (Tom) and brother Samuel (Patricia), grandchildren Allison (Pat), Jillian (Evan), Michael, Marc, Elisa (Brent), and Morgan, great-grandsons, Patrick and Cooper. Relatives and friends are invited to her visitation on Friday, January 25th from 9:30 - 11:30 AM at the BELL-HENNESSY FUNERAL HOME, 420 S. Main St., Williamstown. Mass of Christian Burial will be celebrated 12:00 PM at Our Lady of Peace Parish / St. Mary's Church, 32 Carroll Ave., Williamstown. Inurnment Gloucester County Veterans Memorial Cemetery, Williamstown. 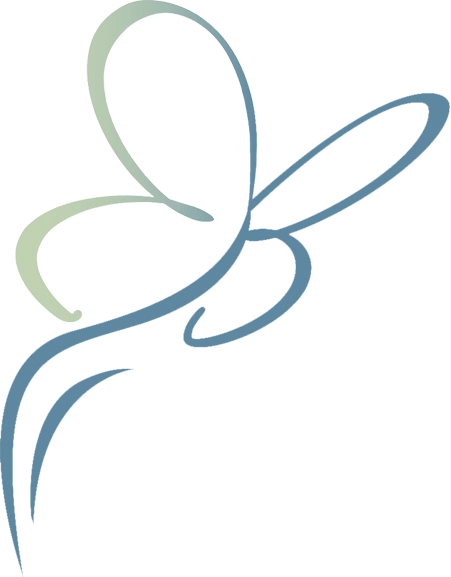 In lieu of flowers donations in memory of Rose may be made to The Children's Hospital of Philadelphia Foundation, P.O. Box 781352, Philadelphia, PA 19178-1352 or @ www.chop.edu.